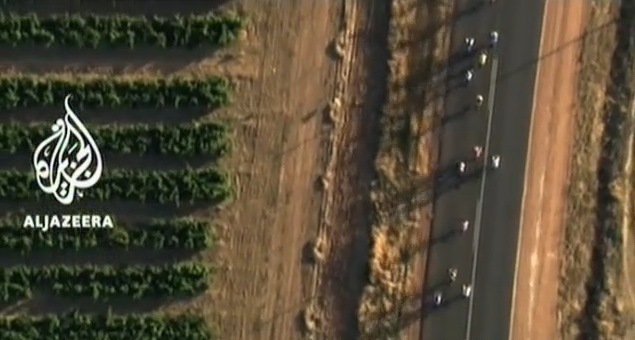 Published on August 4, 2010 in American TV and Videos: Broadcast News. 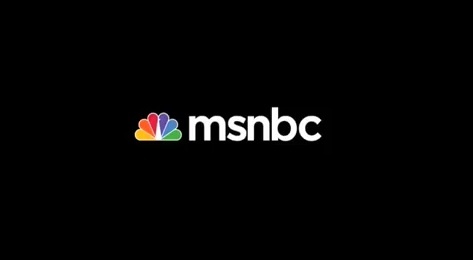 1 Comment Tags: cbs, nbc, north america, tv news. 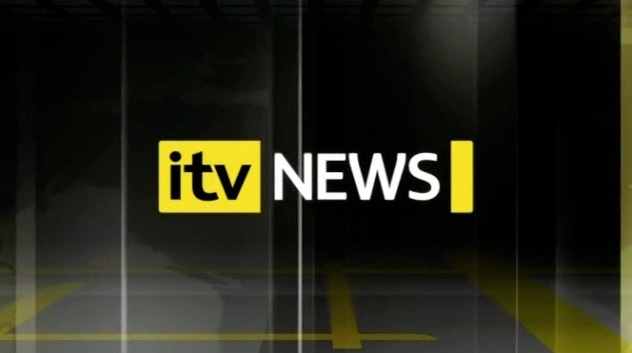 Breakfast television was invented in the United States, and continues to frustrate, entertain, inform and provide moving wallpaper to millions everyday. 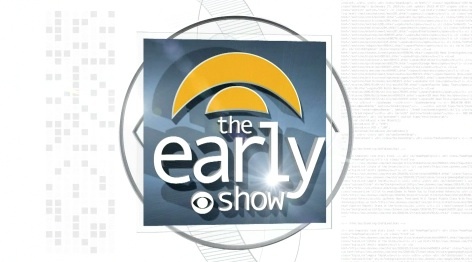 Three network broadcasts dominate the genre, and all three are broadcast from New York City. 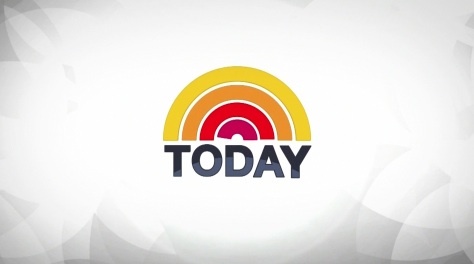 The Today Show from NBC defined the genre in 1952, followed by Good Morning America from ABC in 1975 and the latest attempt from CBS in the form of the Early Show in 1999. 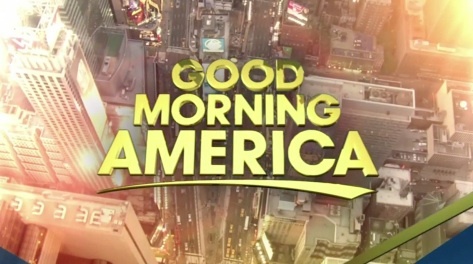 I’m still waiting for Aaron Sorkin to dramatize the world of morning television, but until then I guess we’ll have to keep tuning into the real thing. 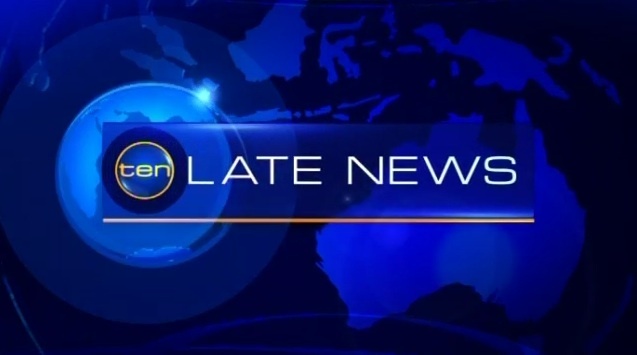 Nine News gets a “makeover”. 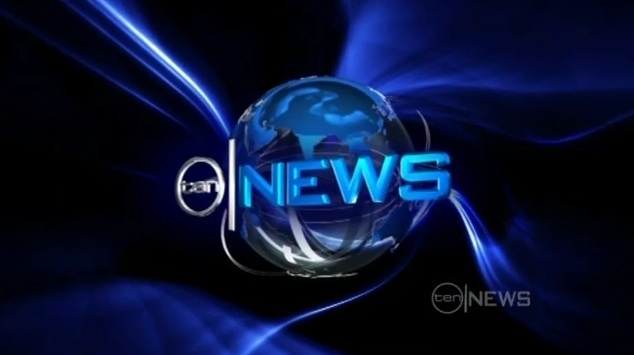 Published on November 11, 2008 in Nine Network and Videos: Broadcast News. 7 Comments Tags: nine, tv news. 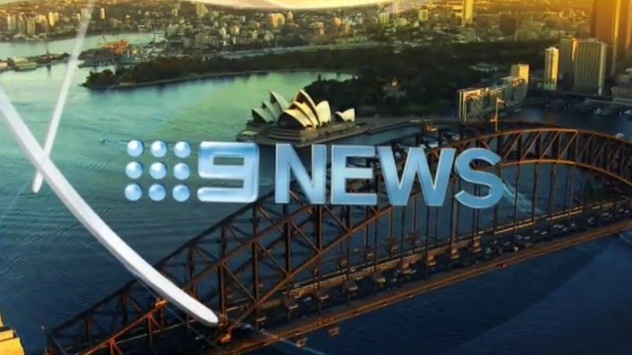 The occasionally highest rating news service in Australia, the Nine News (formerly National Nine News) got a visual refresh this month. 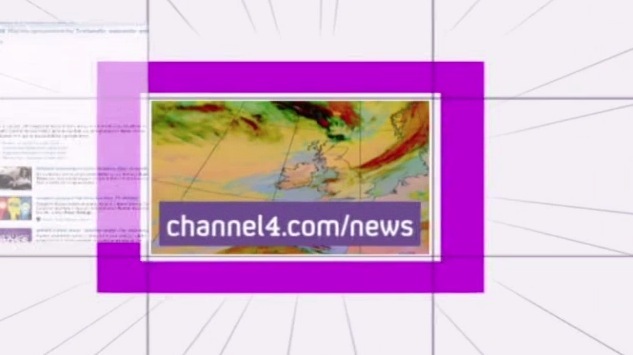 Unfortunately the new look is huge step down from previous incarnations, with superfluous lines flying everywhere and ever classy solar flares, accompanied by a confusing combination of orange and blue, its less flagship-news-bulletin and more lifestyle-travel-show. 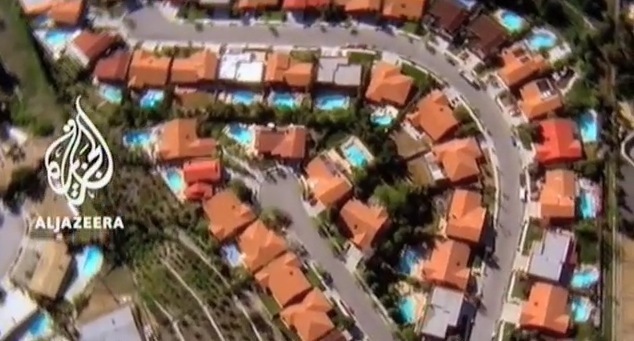 The aerial idents of Al Jazeera English. 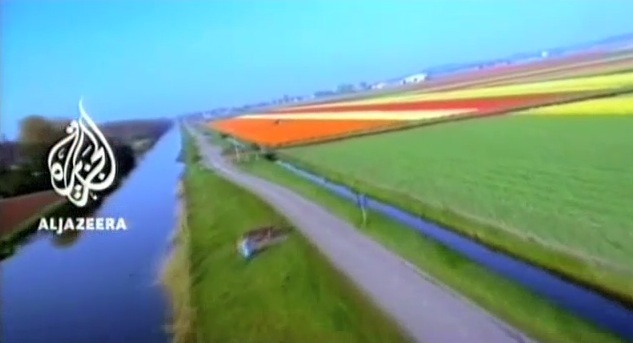 Published on July 28, 2008 in Videos: Idents. 6 Comments Tags: al jazeera, tv news. 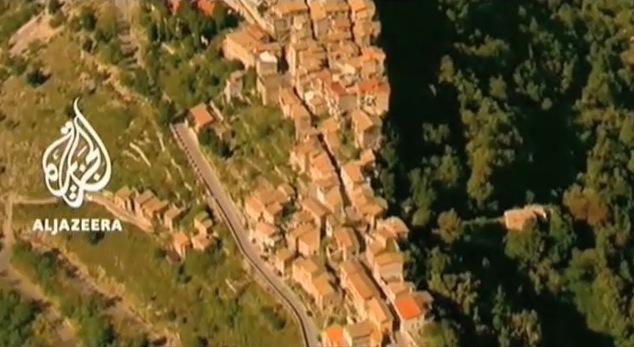 An incredibly simple use of aerial footage, combined with the familiar beats of music that screams “you’re watching a news channel” create a surprisingly effective collection of idents for Al Jazeera English. They express the kind of simple dignity that an international news channel broadcasting to over 100 million people should command, as opposed to say this. – Big thanks to Sean for the videos. The eerie calm of a no news day. 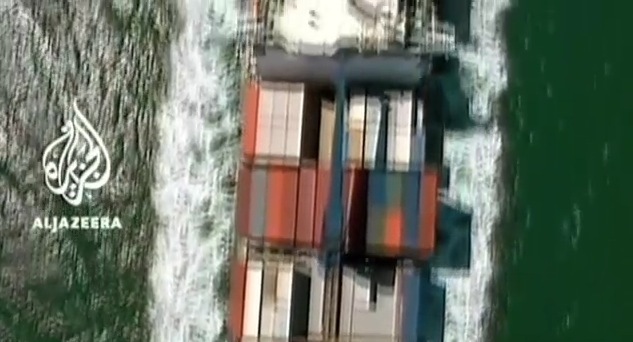 Published on June 2, 2008 in BBC (Other) and Videos: Broadcast News. 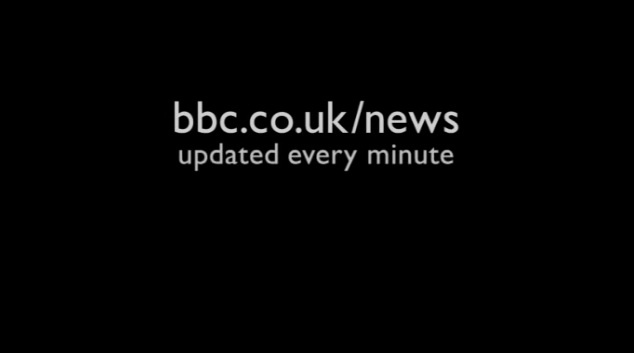 8 Comments Tags: bbc news, parody, tv news. And it was this unease that inspired him to create the video. “I recorded a bunch of footage and then stripped out the talking news presenters and replaced them with non-talking ones. The effect was weird and unsettling, and so I paired it with some wonderful music from the composer Ben Frost that really seemed to suit the mood”. While its recently been brought to Jason’s attention that a fairly similar video was created by the comedy show Time Trumpet, I think the success of Jason’s video is that its more effective in capturing the vulnerability of the newscasters, and is more subtle and poignant in its approach. Mitchell and Webb also recently did a very funny piece of news parody, exploring the concept that really, everything was just fine. Jason’s video is beautifully executed on both technical and creative fronts, and its about as close to art I’ve seen television news get. 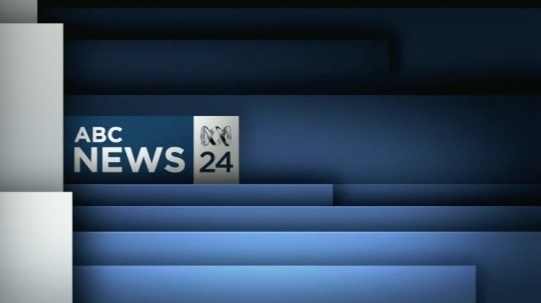 BBC News 24 is no more. 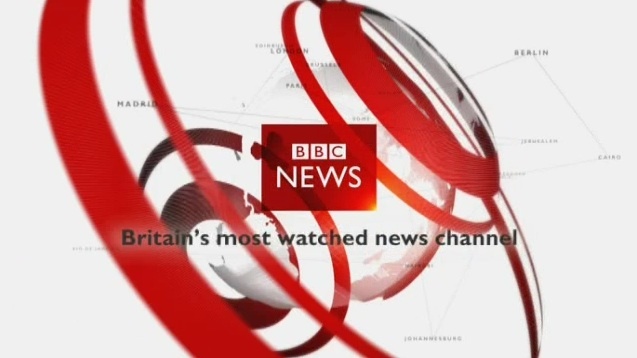 Published on April 22, 2008 in BBC (Other), Videos: Openings and Videos: Broadcast News. 11 Comments Tags: bbc news, tv news. 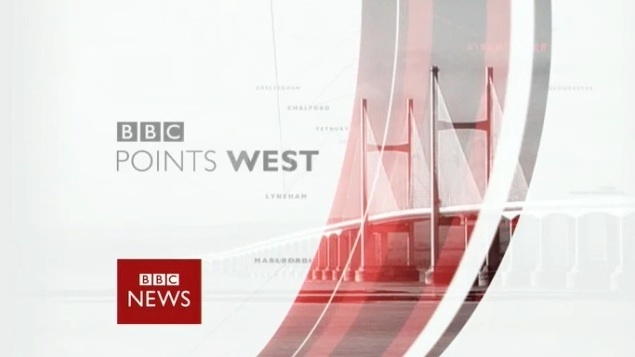 More of the white space infused refresh of the BBC’s news output, including the new BBC News Channel, BBC News at 10, and regional BBC News service Points West. The BBC have actually blogged about the changes themselves here and here, and have also compiled a video montage of the look of BBC News over the years here. 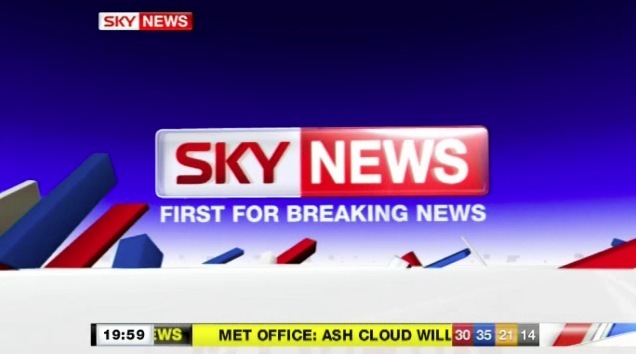 BBC News 24 becomes simply “BBC News”… The channel is not just at the heart of BBC News. 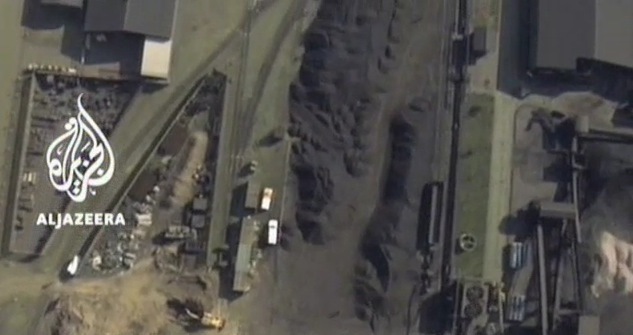 Now it is BBC News. 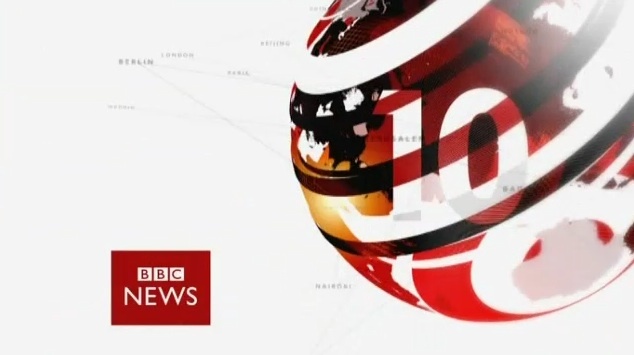 For videos from the newly renamed BBC World News channel click here. – Thanks for the videos Craig. 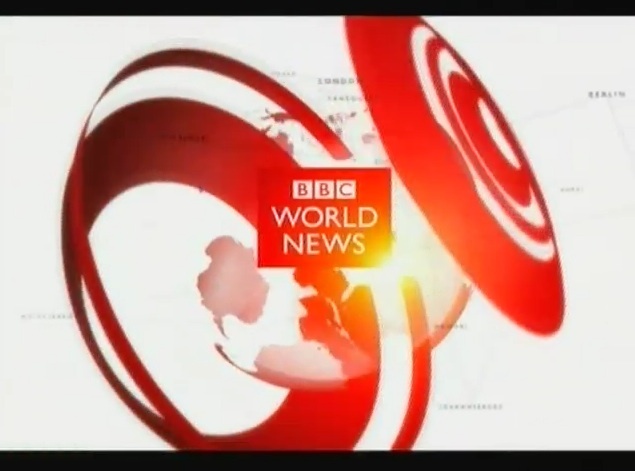 The new look BBC World News. 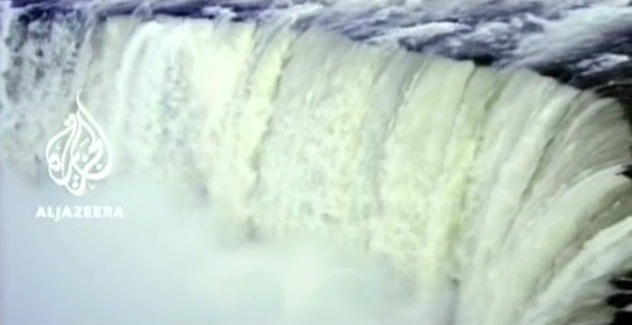 Published on April 21, 2008 in BBC (Other), Videos: Idents and Videos: Broadcast News. 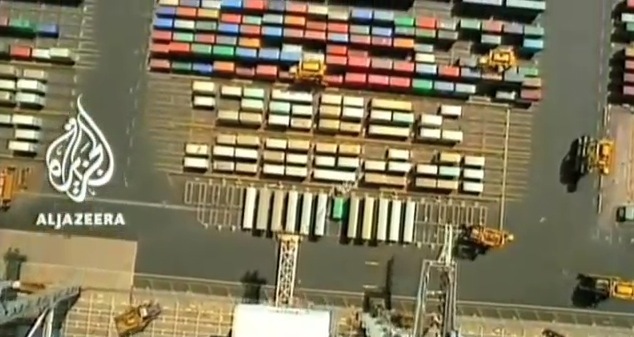 13 Comments Tags: bbc world, tv news. 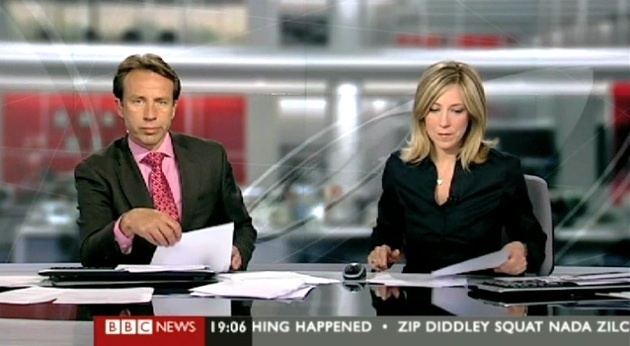 BBC World is now BBC World News, and BBC News 24 is now just BBC News. The renamed networks got a not particularly dramatic brand refresh as you can see. 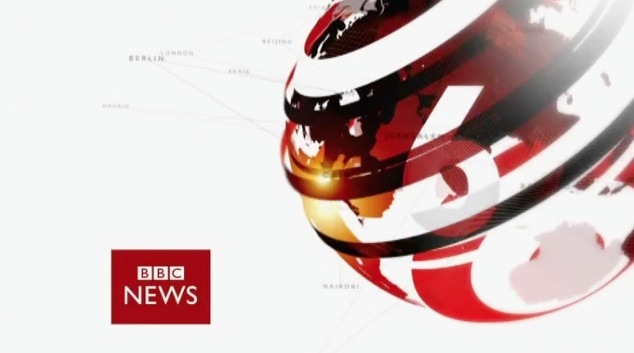 UPDATE: Check out the rest of the new look BBC News here. 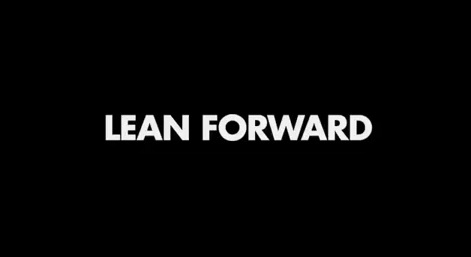 For a look at the before videos check out my previous post here.